Click here to Register for your After School or Camp Programs Book Your Birthday Party Now! Mad Science West New Jersey has been the leading science enrichment provider for children in pre-K to grade six since 1996. After School Programs are Now Open for Registration! We offer a large selection of activities for after-school, preschool, summer and vacation programs, workshops, special events and birthday parties. 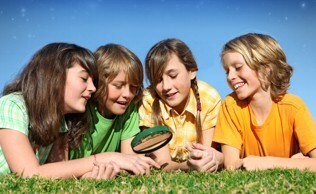 Regardless of the event you are planning, our goal is to provide both educational and fun entertainment to children. NEW! 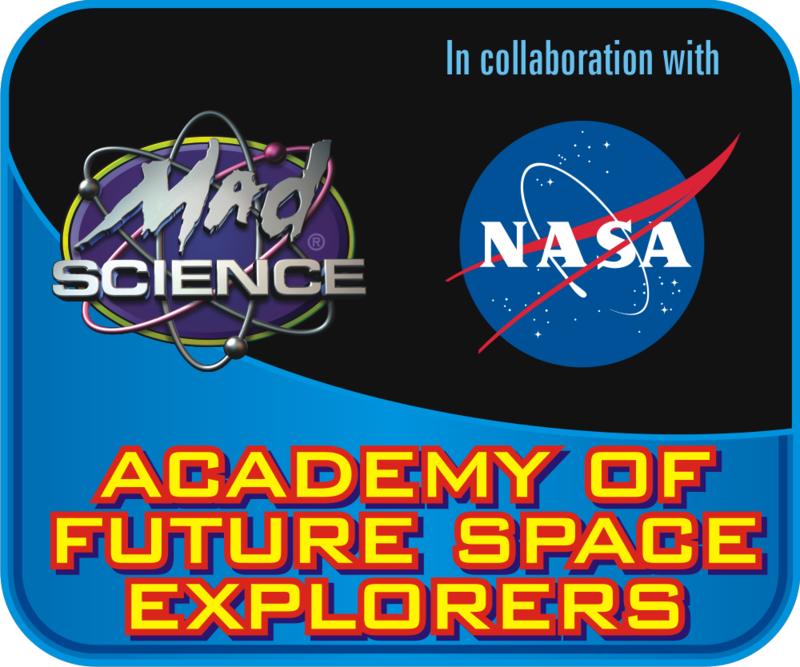 NASA After School Programs!!! 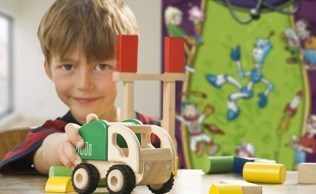 Mad Science of West New Jersey is one of the biggest and most popular franchises of its kind in the entire country. In fact, we have more than 50 employees with the knowledge, experience and dedication needed to make any event a success. When you choose our science activities for kids, and shows for parties and after school programs in New Jersey and Eastern Pennsylvania, your participants will enjoy and appreciate our creative workshops and insightful after school activities. Professional instructors animate all Mad Science programs at your location. Whether you are hosting your event at a school, community center or private residence, we will come to you! Browse our site for more details about our services and contact us today to book us for your next event! Make sure you check out our about us page to learn more about our company and what we do. Call us to book an appointment in Bucks, Montgomery and Philadelphia County in Eastern Pennsylvania or Warren, Somerset, Middlesex, Monmouth, Ocean, Hunterdon, Mercer, Burlington, Camden and Gloucester Counties in New Jersey. 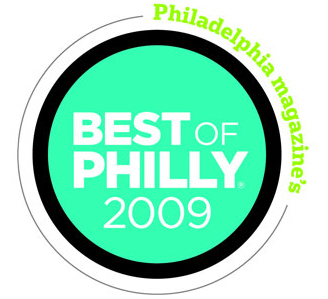 "BEST OF PHILLY" for Birthday Parties as seen in Philadelphia Magazine! 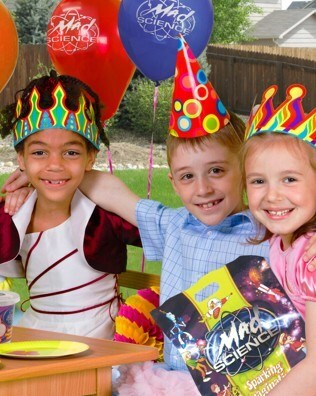 "Mad Science educates and entertains with specialized parties tailored to the ages of the guest...Inexpensive addons like a rocket launch result in a birthday party that would make even Bill Nye jealous."